As one of India’s leading cement companies, we endeavor to add value to our customers’ lives in whatever we do. With the new 10 Lakh tonnes per annum capacity cement plant at Banjari, Dalmia Cement’s availability in Bihar and nearby markets will increase tremendously. 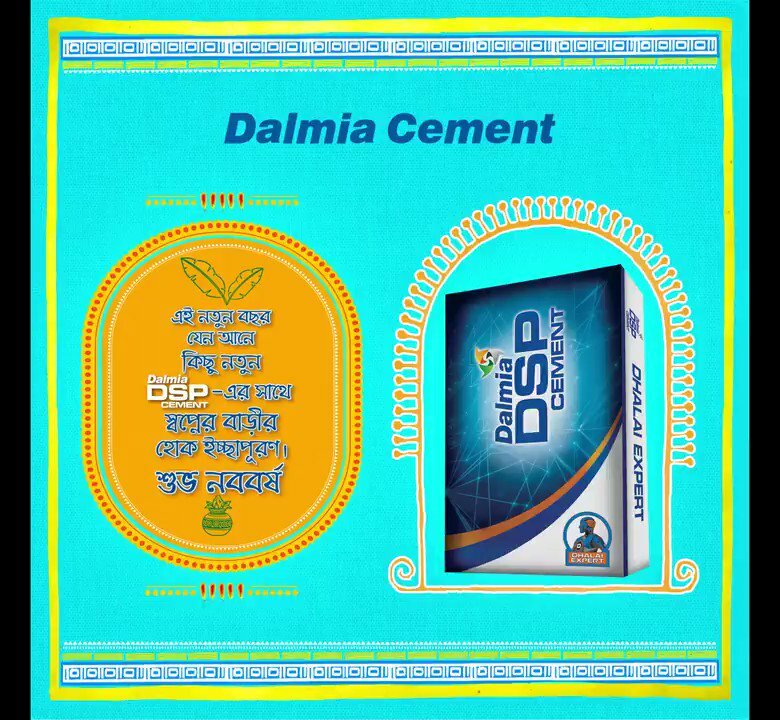 Dalmia Cement (Bharat) Limited (DCBL), a subsidiary of Dalmia Bharat Limited is a leading player in cement manufacturing since 1939. It has been globally ranked no. 1 by CDP (formerly Carbon Disclosure Project). It is one of the largest and most diverse cement companies in India and is the world's greenest cement company. With a growing capacity, currently at 26 MnT, it is also the fourth largest manufacturing capacity in the country. Spread across nine states and 12 manufacturing units, the company is also the category leader in super-specialty cements used for oil wells, railway sleepers and air strips and is the country's largest producer of slag cement. It has lowest carbon footprint in the global cement industry. We have a long and enduring relationship with the people of Bihar, since our first plant was set up in 1932. With this new plant, we will be able to provide high quality, fresh Dalmia Cement to all customers and assure consistent availability. I’d like to thank all stakeholders and our employees who have worked hard against tight deadlines to successfully make the plant operational. As Dalmia Bharat Cement continues to build on our leadership position in key markets in Eastern India, the new plant in Banjari is a key part of our strategy. This plant, which is the first and only integrated cement plant in Bihar, has over 10 lakh tonnes per annum production capacity, and increases our overall capacity in the East market to over 13.5 MTPA. We’re planning significant capacity additions at Banjari in the near future, and I look forward to sharing these updates with all of you.